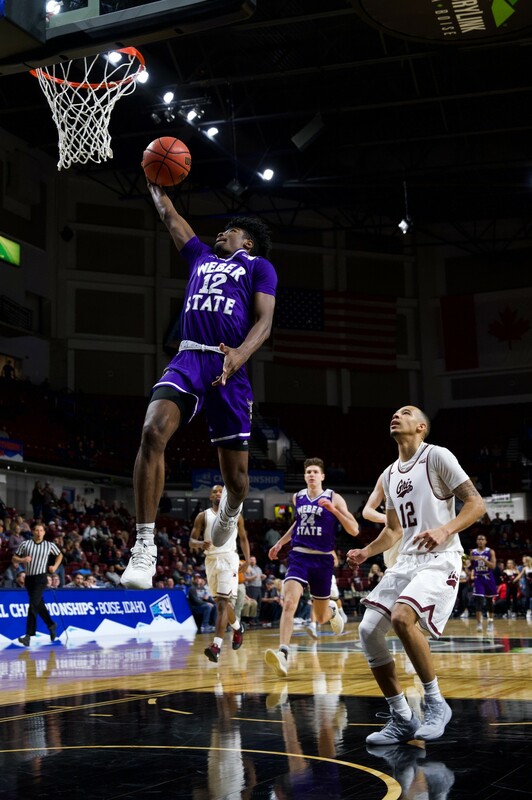 After being swept in the season series against Montana, the Weber State University men’s basketball team took the court for a chance to play for the Big Sky Championship and a ticket to the NCAA tournament. 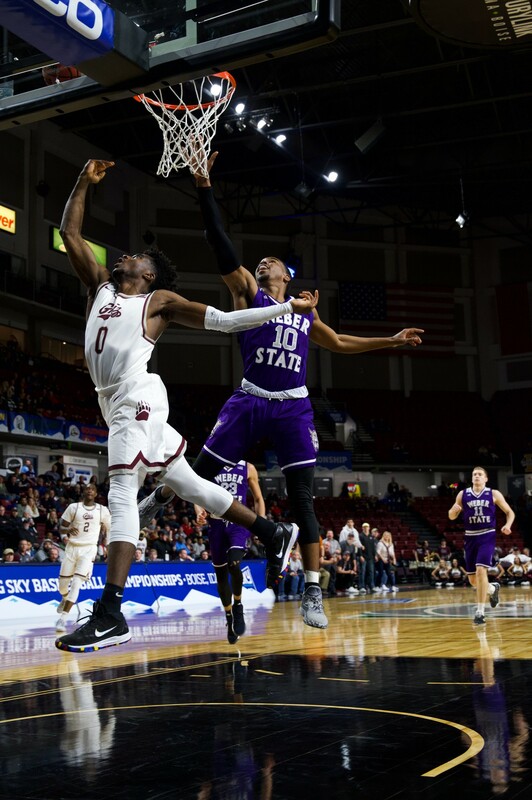 However, the Grizzlies showed why they were the number one team in conference with a decisive 78–49 win in the semifinals of the Big Sky tournament on Friday evening in Boise, Idaho. 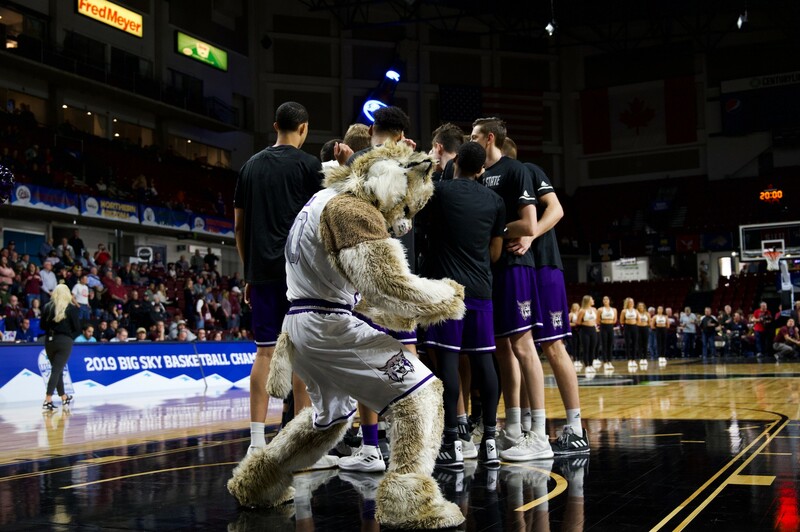 Before the teams had even come out both fans, bands and cheer teams were making CenturyLink Arena a college basketball atmosphere. As both teams came out for the tip-off the fans rose to their feet to cheer on their teams in a game that had so much hype. The Griz got off to a quick start jumping out to an early lead and never looked back as they kept their section loud and on their feet for the entire first half. Montana showed their experience and age as they jumped out to a commanding 42–22 lead into halftime, dominating in all aspects of the game. Redshirt senior guard Ahmaad Rorie led the way with 18 first-half points. 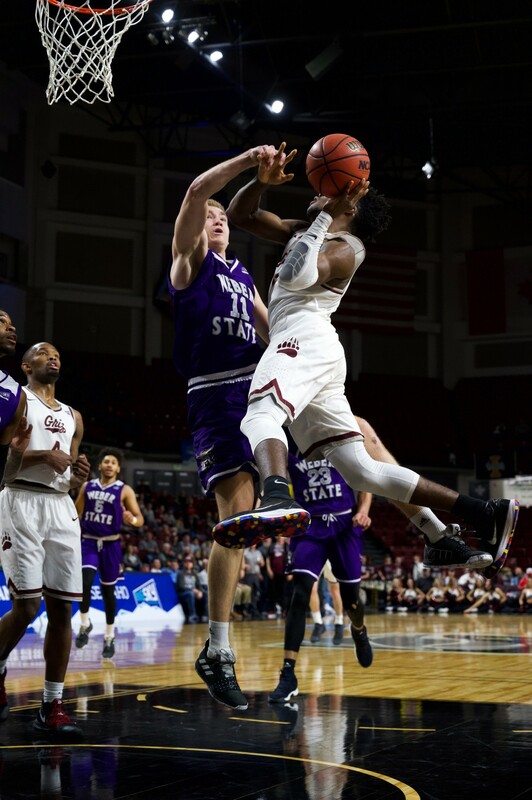 Montana was again without their big center Jamar Akoh and the Wildcats couldn’t stop the high powered offense the Grizzlies had with all five guards on the court. 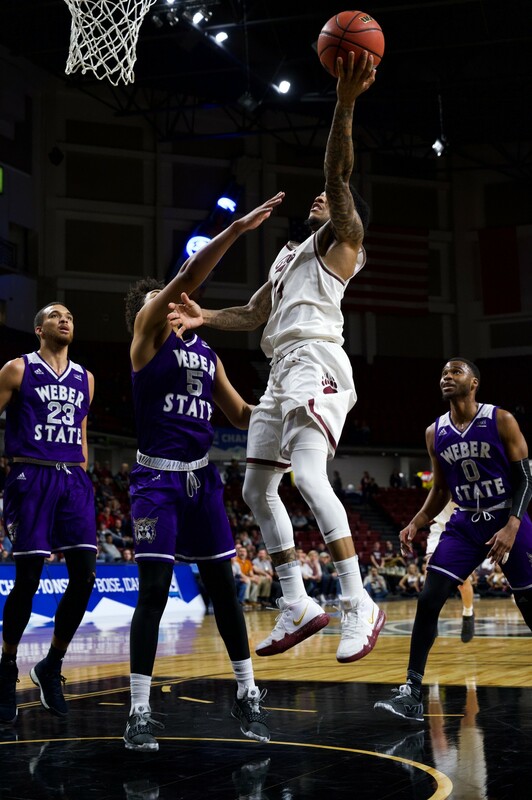 As the ’Cats returned to the court for the second half, they looked to erase their 20 point deficit as they came so close to doing in Missoula and Ogden earlier in the season. 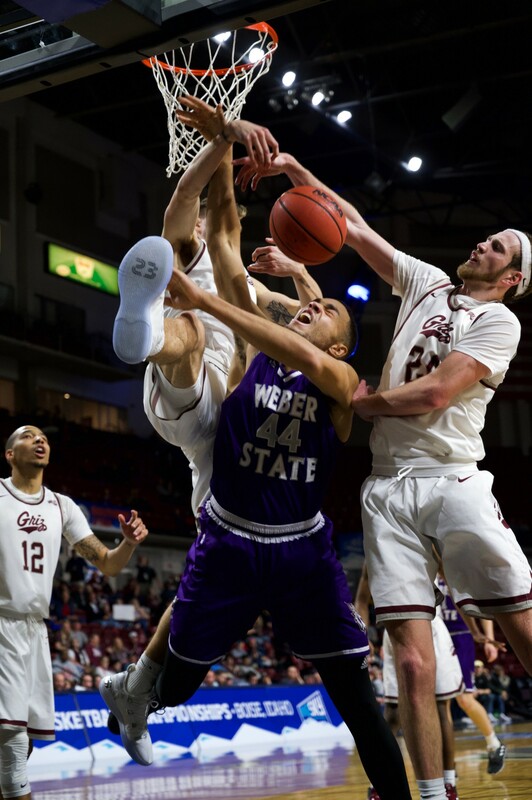 However, the Griz continued to pour it on. They kept the pressure on, reaching as high as a 37 point lead with five minutes remaining as the bucket seemingly closed for the Wildcats. 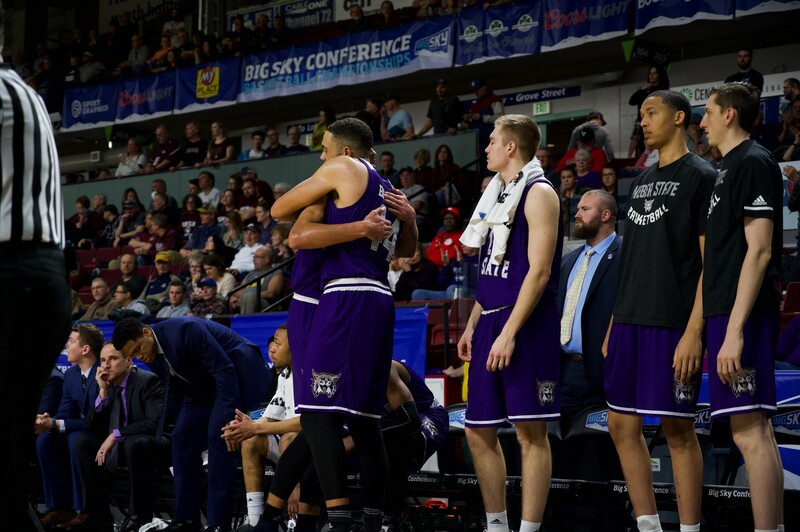 With three minutes to go in the half, Rahe took out seniors Brekkott Chapman and Braxton as both players walked off to a standing ovation to the Weber State faithful, in what could turn out to be their final games in a Weber State uniform. Chapman finished with a team-high 16 points, while Braxton pitched in nine points and six rebounds. WSU shot just 32 percent from the field. 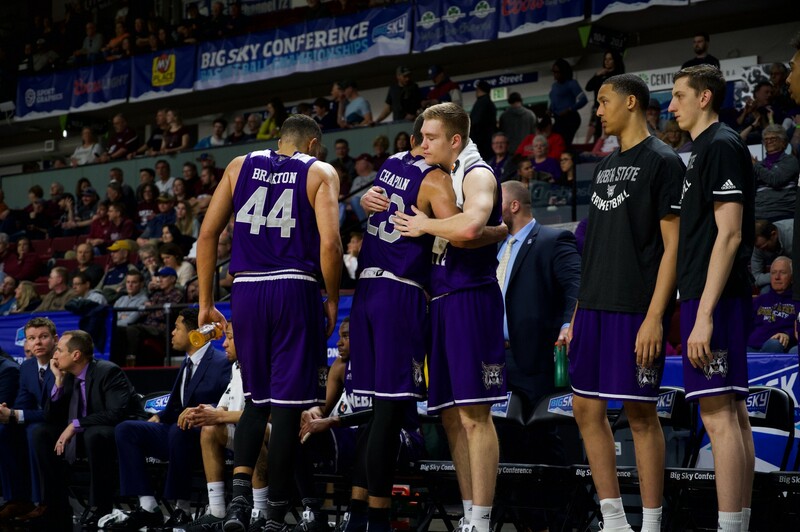 Weber State fell 78–49 to drop their season record to 18–15 record. 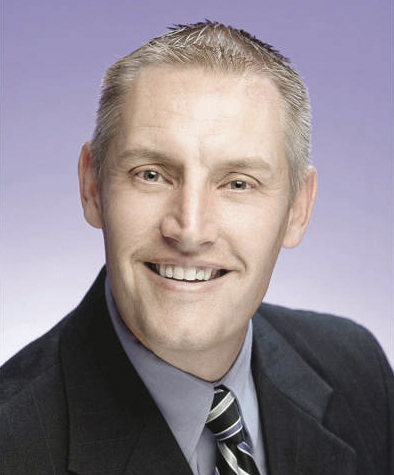 They will wait and see if they receive an invite to a postseason tournament, likely either the CIT or CBI.